Raw on $10 a Day (or Less! ): Raw Food Meal Plan - Week Three ... and a Giveaway! 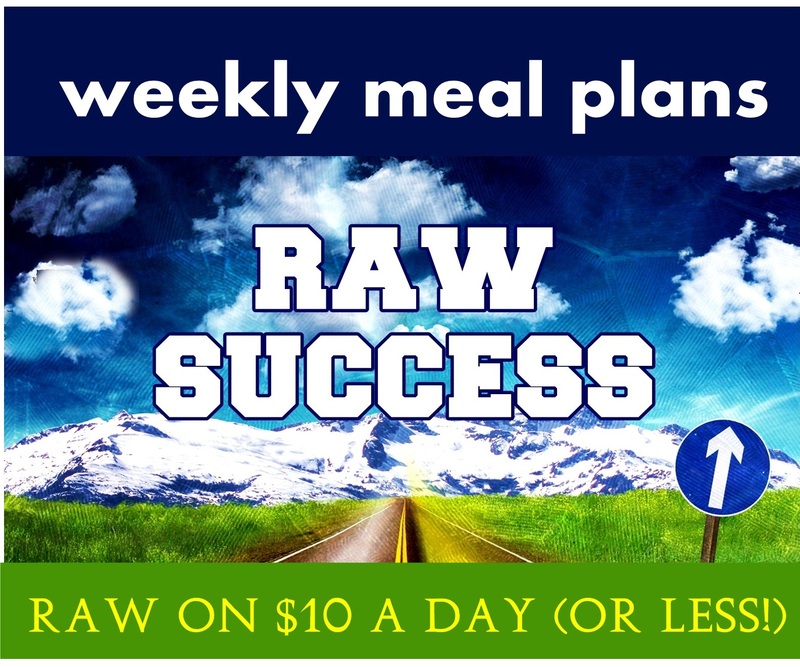 Raw Food Meal Plan - Week Three ... and a Giveaway! Anything is possible ... if you have the right plan. A new meal plan each week using easy to find and commonly available ingredients. A NEW meal plan is available for purchase each week, will include several new recipes, and will be published at noon each Friday. It's giveaway time! 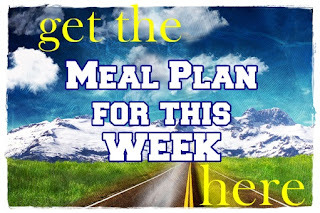 I'm giving away a month of meal plans to one reader. To enter the giveaway, just leave a comment below. Tell me how a meal plan can help you! Or, just tell me what you're up to! POST the giveaway on your blog, FB page, etc. FOLLOW my blog using Google Friend Connect. LIKE the Raw on $10 Facebook page! TWEET about the giveaway ... Deadline to enter is 10:00 pm, Friday April 11 Winner will be announced on April 12! Done! I would love to try weekly meal plan ta lose few pounds and feel better, it's spring and time for dresses! What a great idea!! Thank you! I used to be 100% raw, but fell off the wagon and put tons of weight back on. I'm transitioning through the use of Weight Watchers, but looking for exciting and easy to fix meals to prepare that I can share with my wife too! I know that raw foods can be used to great success as I was down to my goal and made lifetime once before! I'm transitioning to a raw vegan diet in order to improve my health. This is great! 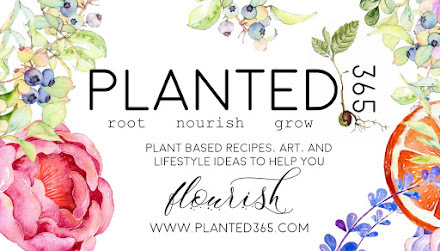 !....I am currently recovering from surgery and anything to make things a little easier is would be wonderful :) I stick to an organic, raw, vegetarian diet and this would be very helpful to get a little more creative! Thank you!! having PCOS I have found the best way for me to lose weight has been eating raw! love finding new recipes, trying different foods and feeling better! Between grad school, my internship, and my job search, I often don't put enough thought into my food. This food plan would help me stretch my budget and add structure to my eating habits. What a fantastic giveaway! I'm not raw but I'm trying to incorporate more raw meals into my diet. I've lost 60 pounds (6 more to go) and my husband started his diet this week. A meal plan would be really helpful! I've been toying with going raw. A meal plan would definitely help as I find myself spending a lot of time looking up recipes and generally feeling overwhelmed with the ingredient list. Having all of this fantastic information at your finger tips .... should give anyone following it SUCCESS!!! A meal planner is a sure time saver and a way to head in the right direction while also using that extra time saved to spend time with family! I 'like' you on FB! I have started a healthier eating plan since my son has several food allergies. Because he cannot have dairy soy etc I have decided to make it easier for him I would change my diet as well. I have already lost 25 pounds this year and have many more to go. This would help give him more variety of foods he can eat.... I don't have much of an imagination! I'd like to try a meal plan to see if scheduling my meals helps keep me on track for my calorie goals. I love the meal plans. I don't have to guess what I'm having each day, I know. This makes life easier. your blog bу сhance (stumblеupon). Having a meal plan would help me to stop wasting produce and keep focused. Each week I buy random fruits and vegetables and don't eat all of them because...I have no plan! OH, I love the idea of a healthy meal plan. I might actually manage to nourish my body every day in the way I want to! I love your simple recipes! They are always delicious and nutritious--does it get any better than that? Please, please, please! I want to give this a try! I started the raw food diet 15 days ago. Before that, I was the most unhealthy vegan you would ever meet...over weight, tired all the time, generally malnourished. Now I feel great, energized, and down 6 pounds. However, I'm beginning to feel a bit overwhelmed by the food prep time and money I am spending. I do not want this to be a diet. I want it to be a lifestyle. But without help, I'm afraid I might have to give up the healthiest thing I have ever done for myself. I don't want to go back to feeling the way I did before. Thank you! I would like to give this a try. I have started to transition into more raw but started to work with a personal trainer at the gym (so i learn to use weights without hurting myself!) and they are so anti-vegan, anti-raw . . . the first thing he told me was to eat more fish when i told him i was vegan. the next session, he actually asked what vegan was . . . they had promised me they wouldn't ask me to eat meat to help me lose weight. this meal plan would help me show them it works! Also, "liked" your page on FB, followed you on Twitter, joined the site through Friend Connect AND got on the mailing list! Thank you! I would love to win because I'm struggling to deal with my and my son's ADD, homeschooling, and trying to do a million things and it would be nice to have a bit of help. If I DO win, I'll blog about it. And even if I don't win, Raw On $10.00 a day is a HUGE help! So thank you again! I would love to increase the amount of raw foods I eat, I just need help with coming up with a meal plan! I LIKE the Raw on $10 Facebook page! I like your all recipe. It was too good and simple to made. I am making my diet plan for a month and from your recipe list I got some new items to add.So thanks for this post.Like to read it.